London is supposed to be one of the most expensive cities in the world, but, having recently read a report on the cost of a parking space in Manhattan and reports of people paying upwards of £500 per month in Tokyo, I thought a comparison would be in order. According to the New York times, this woman is cursing herself for not taking advantage of an opportunity to buy a parking space outside her loft apartment at $165,000 when she had the chance. A few months later, the spaces were changing hands for $225,000. 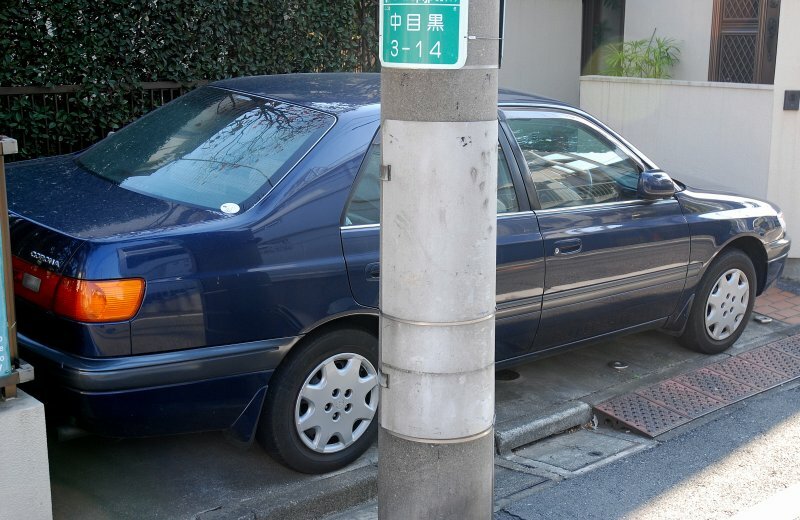 Also according to The Times, the AVERAGE cost of a parking space is $165,000. Average. London spaces have changed hands for as much as £250K but here are a few London bargains I found. 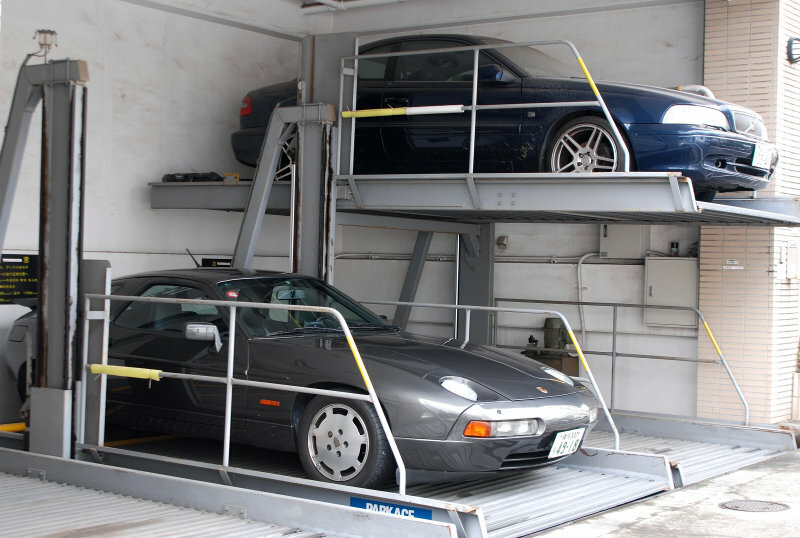 For the measly sum of £80,000 one can buy a garage on the Fulham Rd, SW6. Sounds like a bargain to me. Although they might consider the use of an Estate agent to jazz the sales pitch up a little. 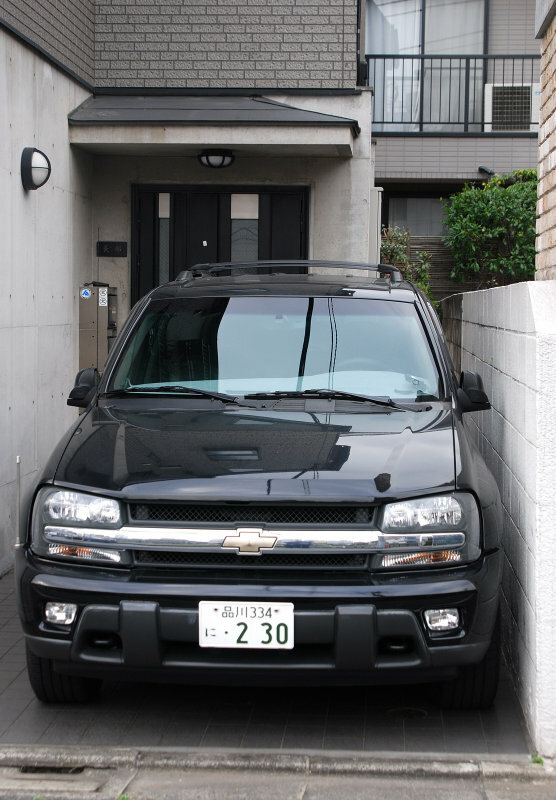 “Bizou parking space in sought after neighborhood. Minimalist black, with no yellow in sight. 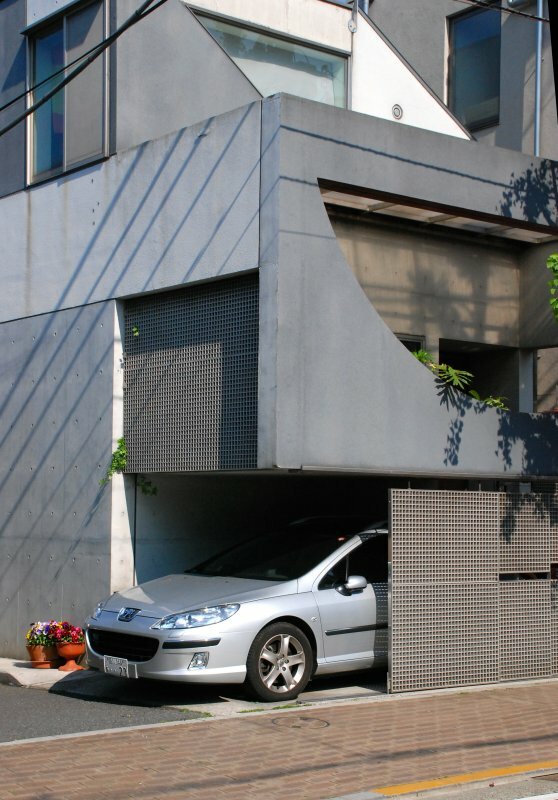 Handy lack of walls makes for easy car positioning. Good renovation project. Might suit a young couple with small family.”? 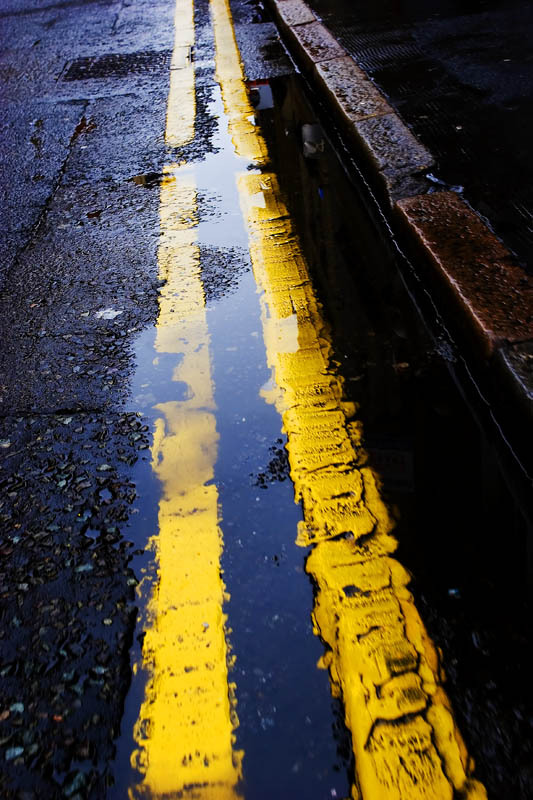 What with the congestion charge, glut of CCTV cameras following your every move, atrocious, expensive public transport and no sign of fewer cars on the road in the foreseeable future, I think we may have to come up with some ways of dealing with the lack of parking. 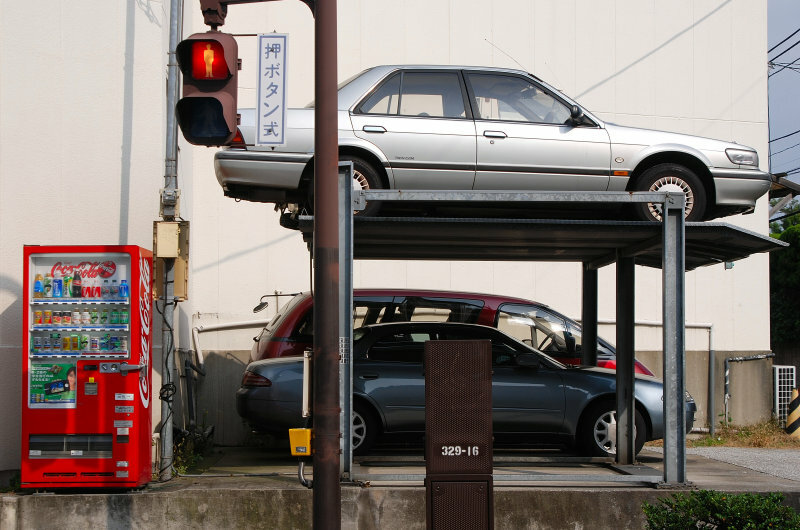 So here are a few Japanese innovations and creative uses of parking skills. I wonder if we might see similar sights on the streets of London in the not too distant future. This one seems to have been dropped in. Be careful climbing out the back. What do you get for a Million Bucks? ?